We are delighted that Asha has joined the team as a Trainee Dental Nurse and Receptionist. She has lots of experience in dealing with customers, has a great work ethic and is a motivated and reliable member of the team. 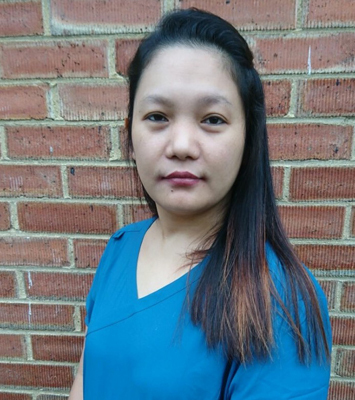 Asha is currently studying for a diploma in Dental Nursing and is looking forward to receiving her qualification. Asha will be assisting in the surgeries and at other times, welcoming patients in the reception area.